Medical transport of the patient to his family always difficult and stressful situation. 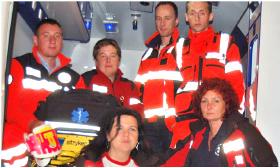 Team Nord Ambulanse makes every effort to both the patient and his relatives, they had provided comfort and professional assistance. If you are looking for professionals who love their work, use of certified equipment and have experience in the medical transport a national and international is the right place. Medical transport – when might we need one ? 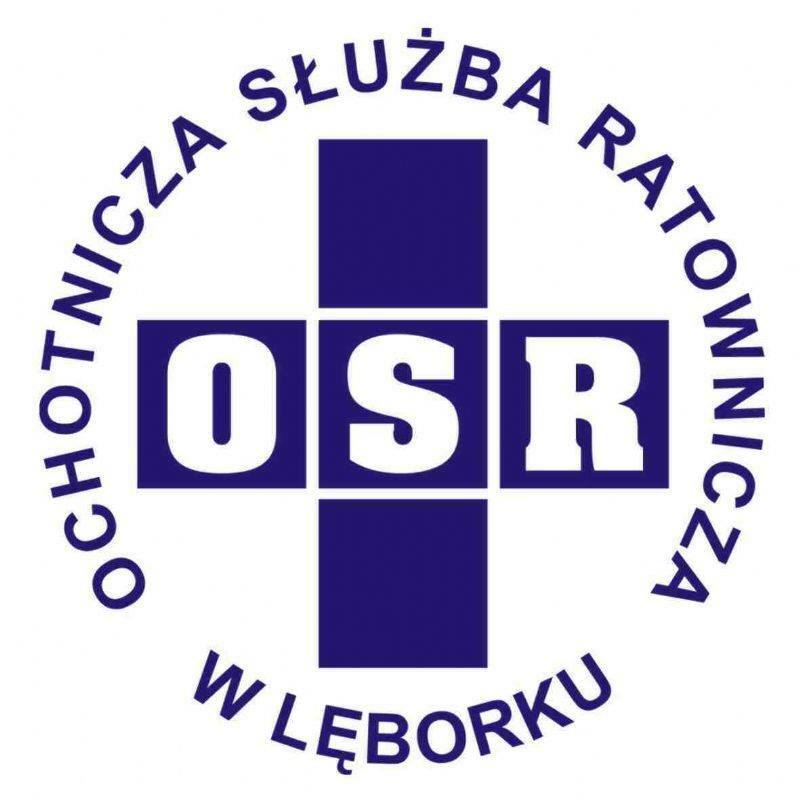 Medical transport is needed when the health status of the person makes it difficult or completely impossible for standard public means of ransport. The experienced and well-qualified personnel as well as first-class medical equipment on board the ambulance makes our patients’ journey very comfortable and safe. We work in a decisive manner for the sake of our patient’s safety – planning the process of transportation of the sick person according to the requirements of the data collected from the medical report – MEDA. This analysis of the health condition allows the medical team to take effective action. If we had to write out the biggest advantage of medical transport, it would be opportunity to constantly monitor the health status of the patient. Using specialist equipment (eg. a defibrillator with monitoring condition of the patient) we can react ahead of the rapidly changing health status. Ensured continuity of care makes the situation related to the medical transports both the patient and his family becomes safe and comfortable. Can I afford private medical transport? This is probably one of the most common concerns of our customers. There is a popular misconception that the use of ambulance transport services is a big expense, and rental of medical aircraft is completely out of reach portfolio of many people. We do everything in our power to offer patients medical transport service, which is affordable and adjusted to their individual needs. How we choose means of medical transport? the specificity of the route (traffic, crossing and border checks, etc.). Comfortable conditions which ensure our fleet creates professional protection journey. Ambulances we use to transport the patient to shorter distances (usually rides national), where the patient’s condition allows for a longer journey. Learn more about ground medical transport here. Patients traveling on longer routes we recommend a medical transport aircraft. This enables us to shorten the travel time, increasing the comfort of the patient. If you are interested in this theme check our offer for air medical transport.